Active older adults participate in enrichment programs including fitness & wellness, lifelong learning, and the arts. 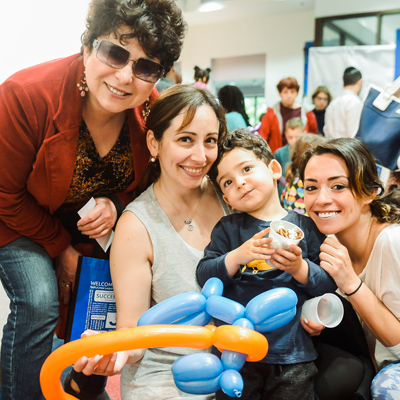 The J offers so many ways to connect to Jewish culture and community. So join us - no experience necessary. The J's inclusive programs and accessible services and resources enhance the lives of disabled individuals. Join by May 18 and save $100!